Uber is finally testing a feature called “suggested pickup points” which provides recommendations on the easiest place to catch your ride. 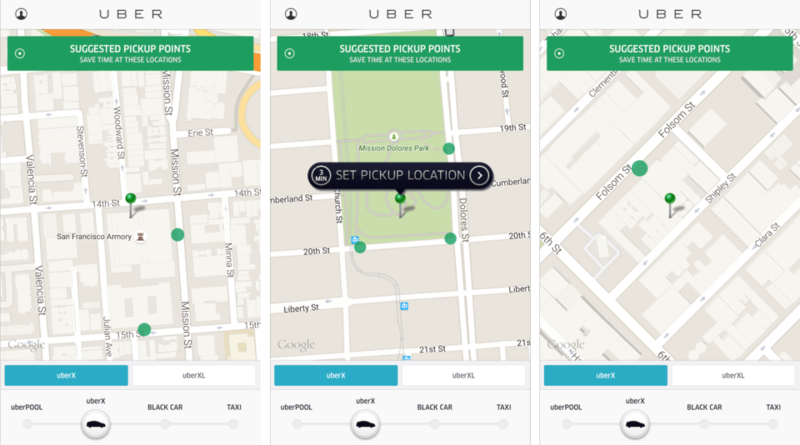 Spotted by TechCrunch, the new feature appears when you drag the pickup pin over a location that could be hard to get an Uber to. It sounds like a good fix for a problem we’ve all faced: wondering where our cab actually is after the app says it’s arrived. The feature is only in testing right now, but would be particularly useful in places like airports. I’ve often found it impossible to track down an Uber in unfamiliar places like Amsterdam, because they’re banned from picking up passengers in the taxi areas. Hopefully this feature starts rolling out to everyone soon — it’d be a welcome improvement and stop us all standing around staring at our phones like idiots.